Zucchini is a popular summer squash. It is usually dark or light green in color. Known as courgettes in French and zucchini in Italian, these are bland vegetables. It looks somewhat like a cucumber, but it is usually served cooked. It has a very mild flavor and is eaten with the skin. By appearance they might look similar, but zucchini is not a type of cucumber. Zucchini is soft, sweet and browns very quickly on the stove. It is preferred to eat cucumbers raw but zucchini cooked. Check the local vendors or grocery stores for it. 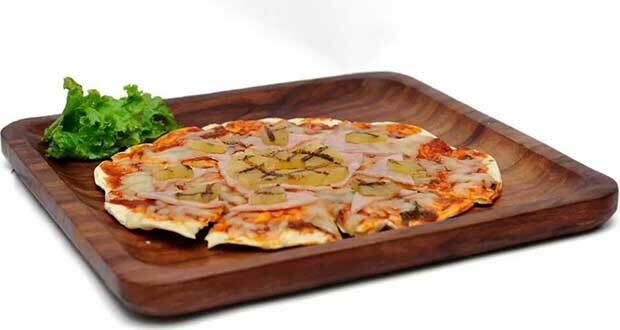 Zucchini is used in many delicious recipes of pizzas and soups. Zucchini can be grilled adding olive oil and spices to prepare an interesting side dish. This vegetable, is also used to make pickles. 1. Zucchini is often used to prevent constipation and aides in digestion. 2. It lowers cholesterol and also has anti-cancer properties. 3. It contains magnesium which reduces the risk of heart attack and stroke. It is also a good source of vitamin C and vitamin A. The world's largest zucchini was 69.5 inches long. 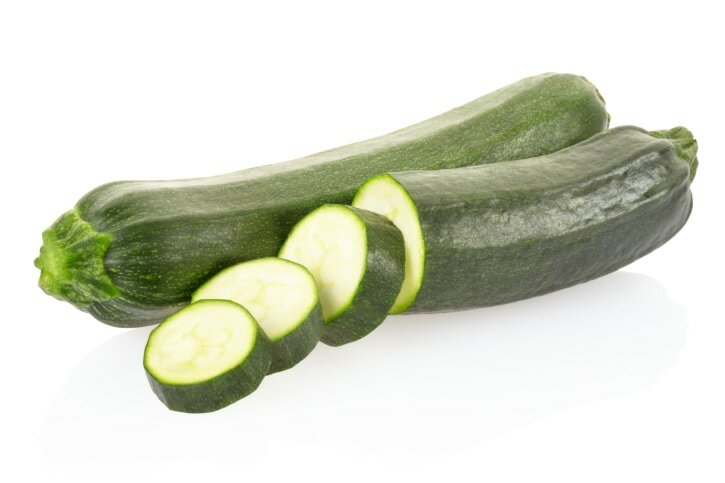 Usually zucchinis that are small or medium have a better flavor as compared to the larger ones. A wholesome meal that everyone will love! 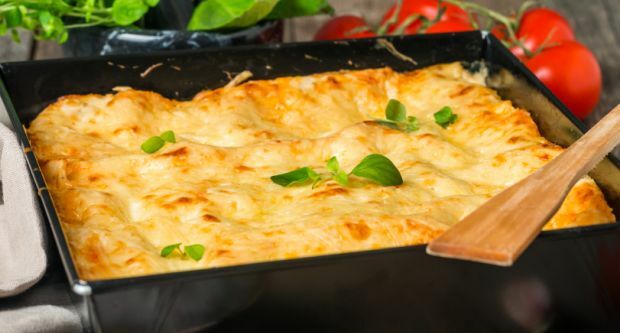 Layers of lasagna sheets, creamy white sauce, crisp veggies and lots of cheese, this one will be a superstar at your family dinner. This light and flavourful vegan pizza is made from scratch and topped with fresh avocado, zucchini, bell peppers and olives. 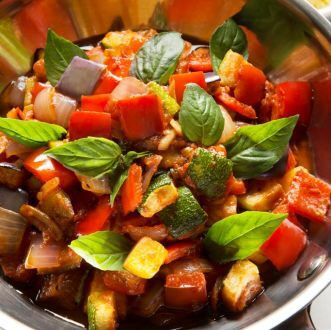 Get to taste the authentic French flavours blended in colourful veggies cooked in olive oil and seasoned with basil, thyme, salt and pepper. 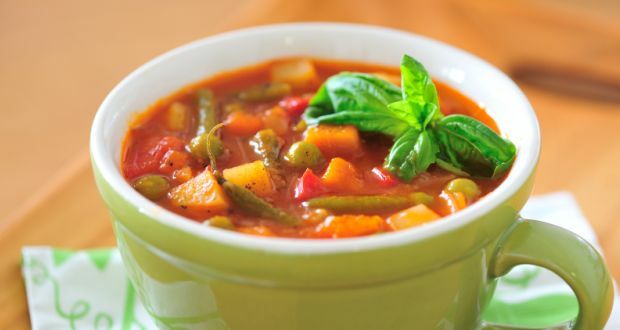 Classic Minestrone soup with an Indian twist. 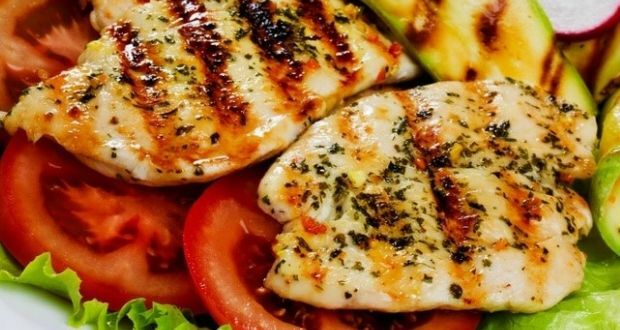 Juicy chicken breasts marinated with olive oil, lime and mint leave and grilled to perfection. 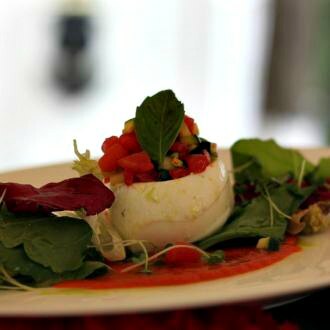 Serve a fresh veggie salad to round off the dish. A healthy and soulful combination of zucchini, sole, fresh herbs with the kick of garlic and mustard. 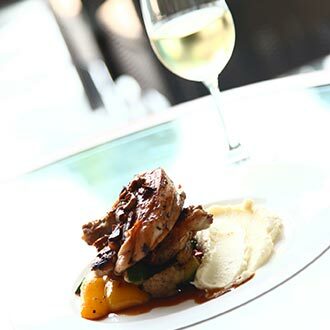 Crisp fried chicken topped with a glossy sauce of wine, raisins and mushrooms. 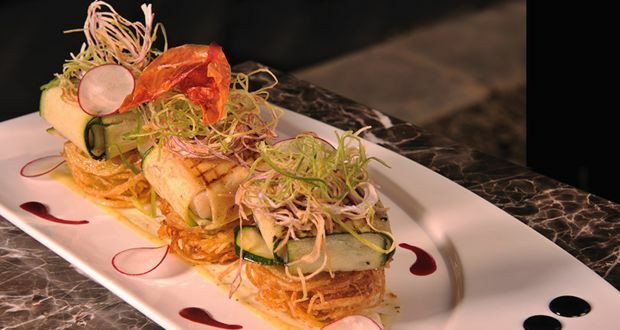 Ever fancied a paneer lasagna? 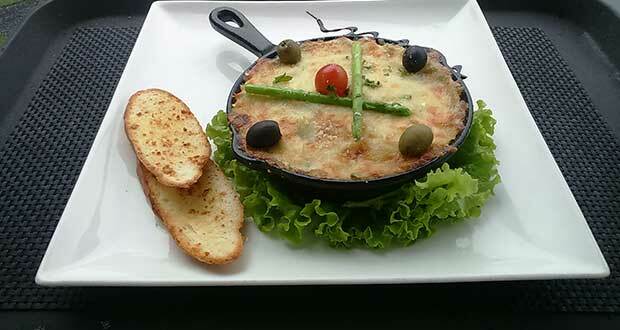 Here you have Indian vegetarian food redefined. Follow to cook some brilliant fusion food yourself. 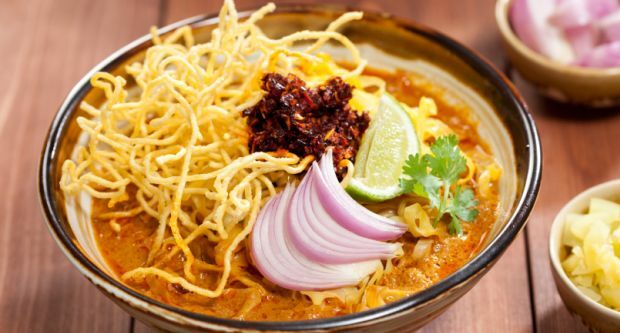 Explore this Burmese delicacy bursting with authentic flavours. Khow suey is a one-pot meal with noodles and veggies cooked in coconut milk and garnished with peanuts and fried garlic.